These are our upcoming events at Pinwheel! Click for more information. 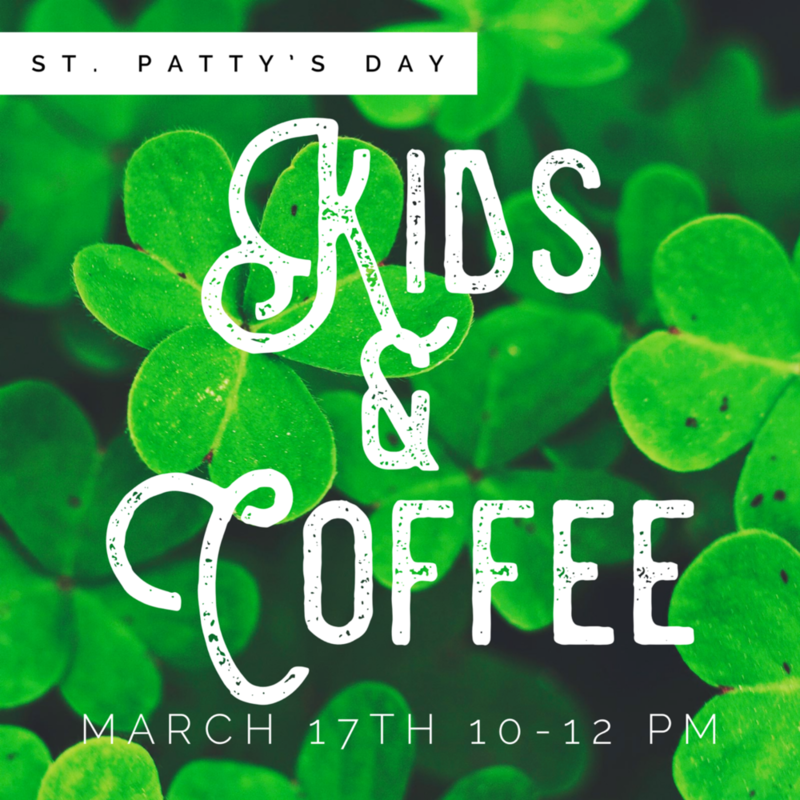 A family-friendly St. Patrick’s Day at Pinwheel Play. Spend the morning listening to Live Music, hanging out with friends, sipping coffee, and eating donuts! Non-Members: Normal entrance fee, tickets go on sale same-day.